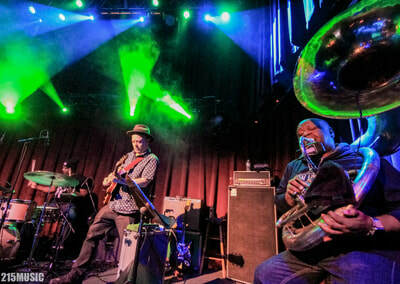 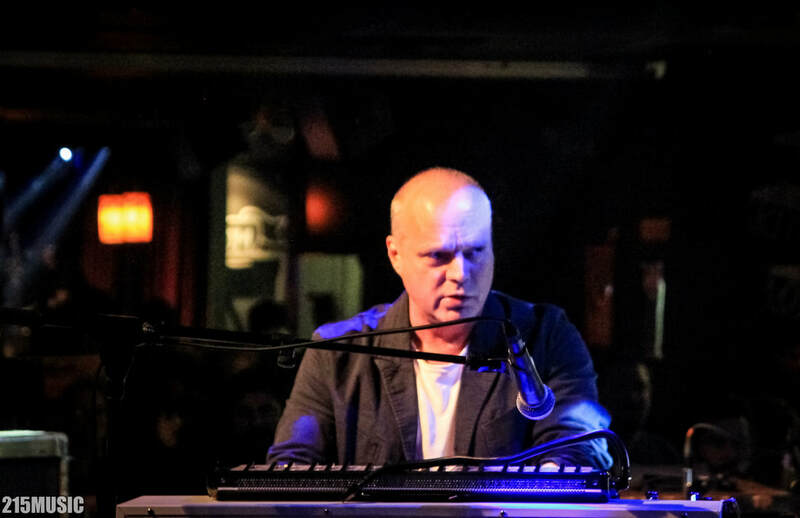 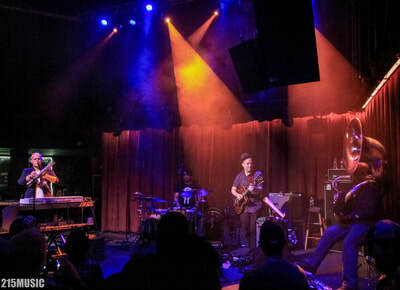 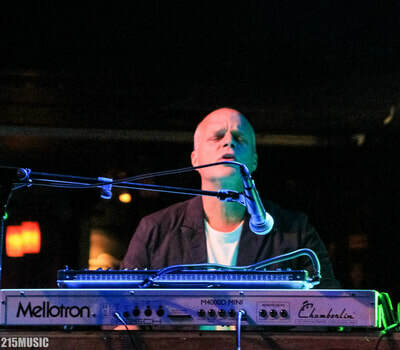 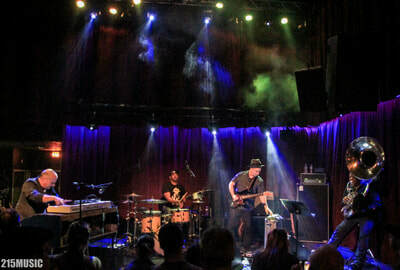 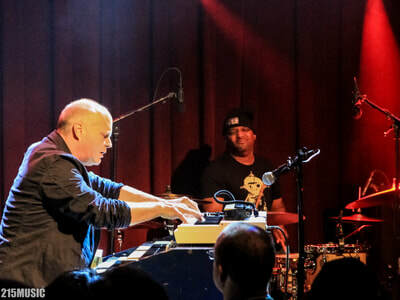 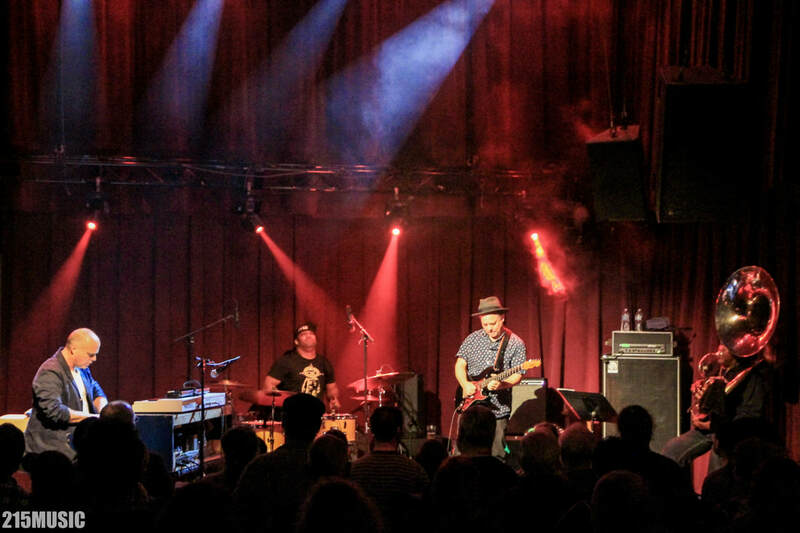 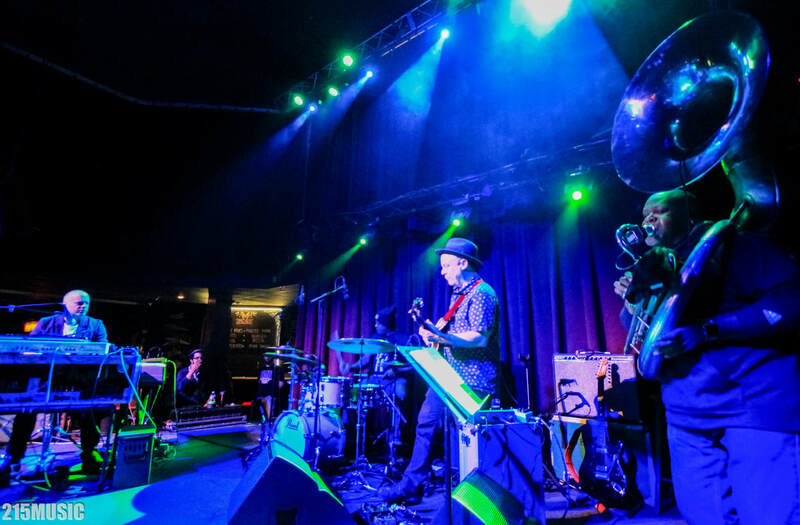 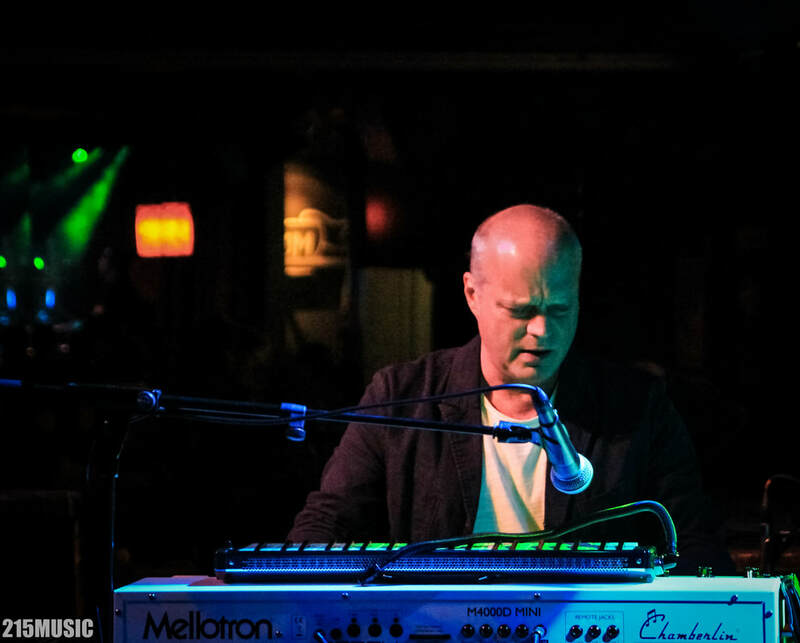 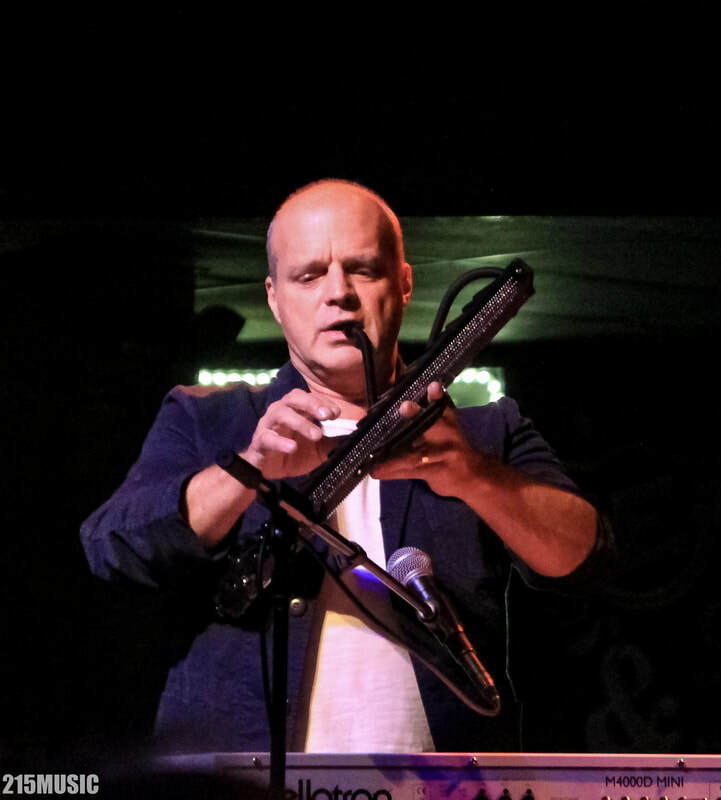 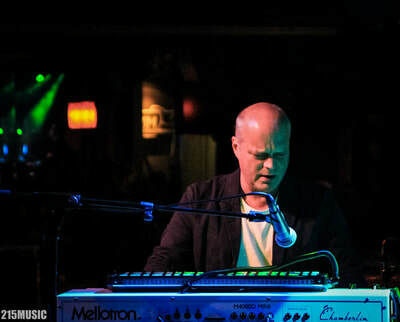 On the tail-end of their current tour, John Medeski's new project, Mad Skillet, came through the Philly area last night at Ardmore Music Hall, bringing the Nola Jazz heat with them. 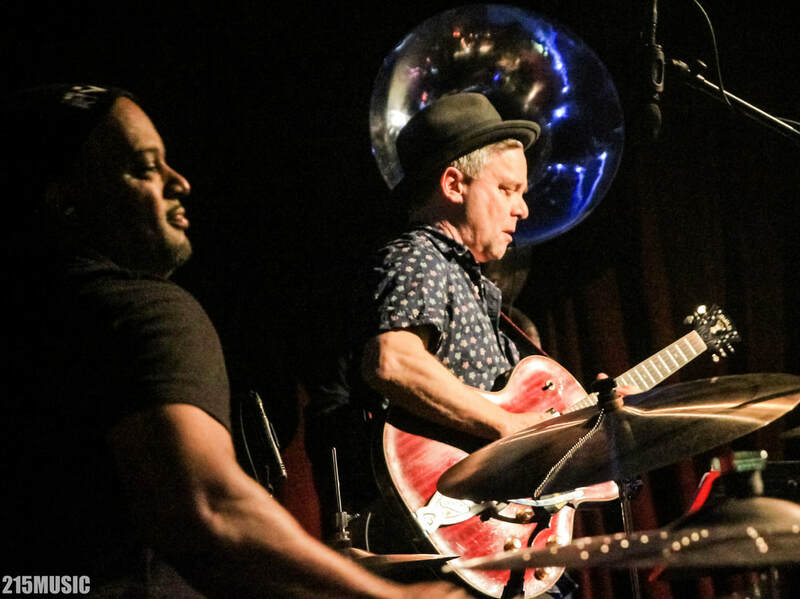 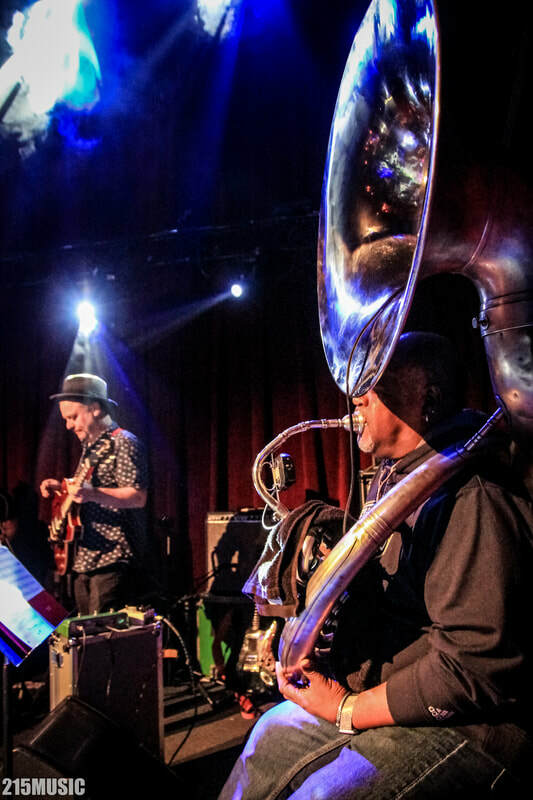 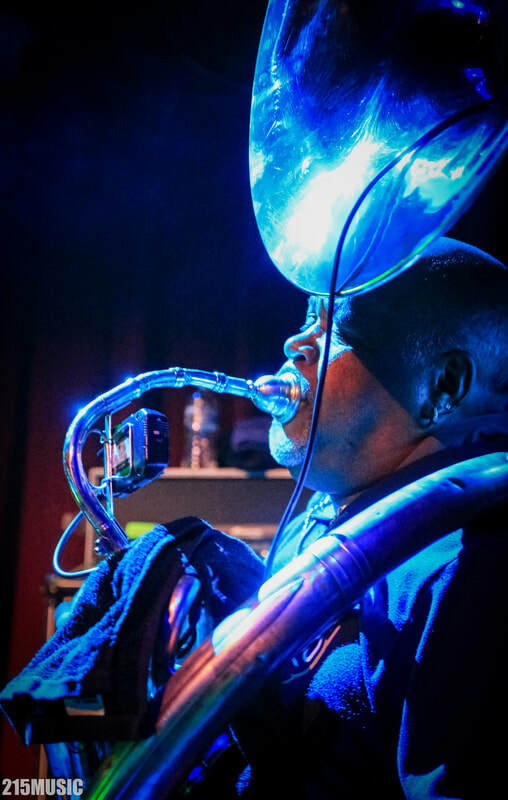 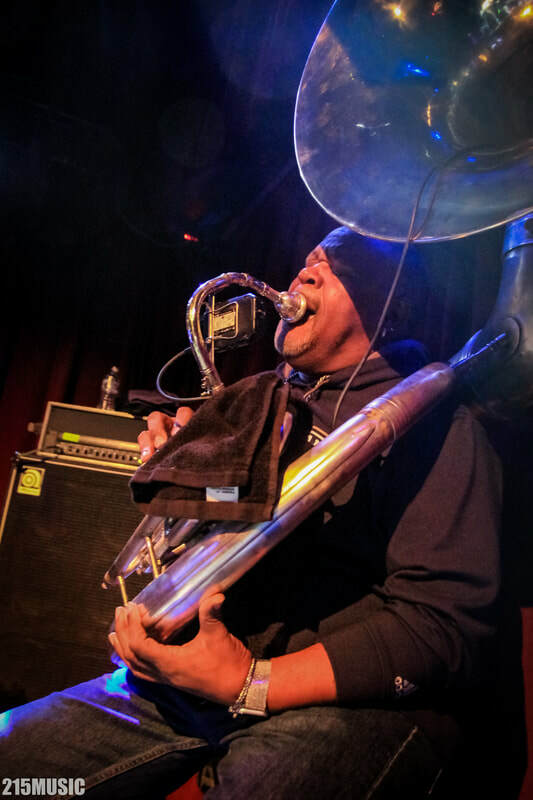 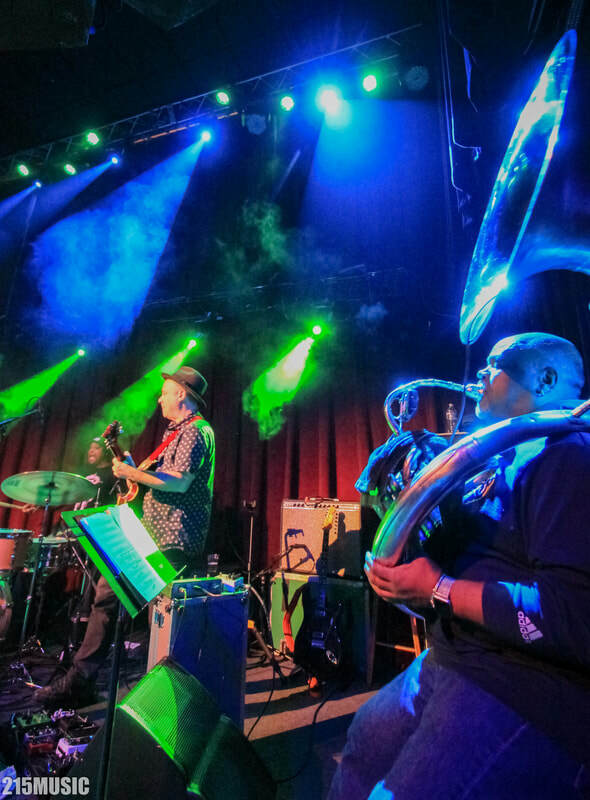 Led by the hugely influential keyboardist of Medeski, Martin & Wood and featuring guitarist Will Bernard, the legendary Dirty Dozen Brass Band rhythm section of sousaphonist Kirk Joseph and drummer Terence Higgins, Mad Skillet is first and foremost a product of New Orleans. 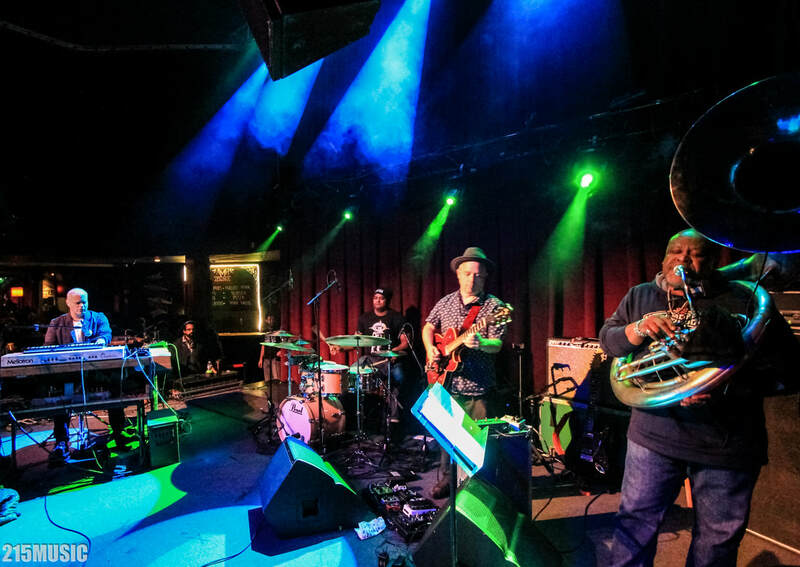 The band's inception can be traced back to the late-night sets that go down every year during New Orleans Jazz & Heritage Festival. 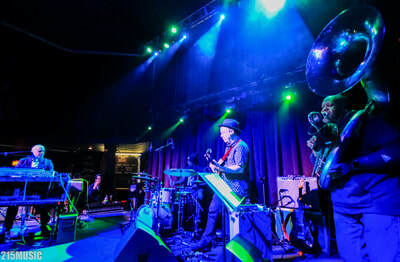 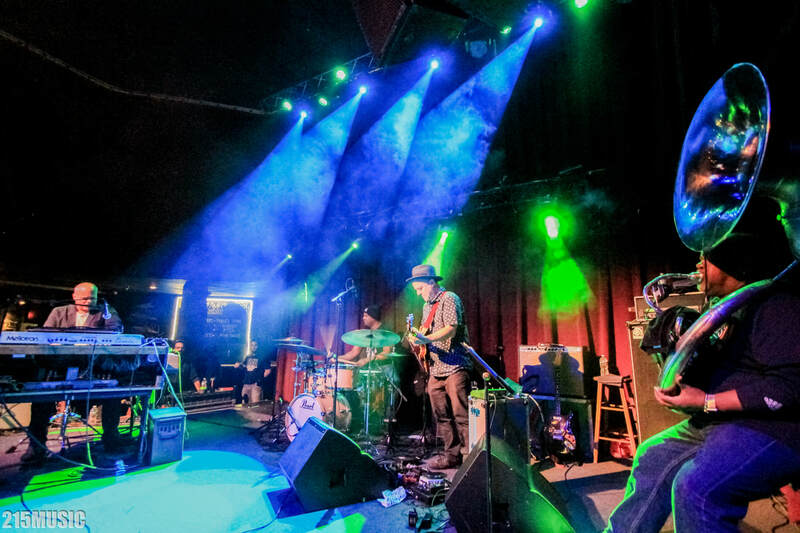 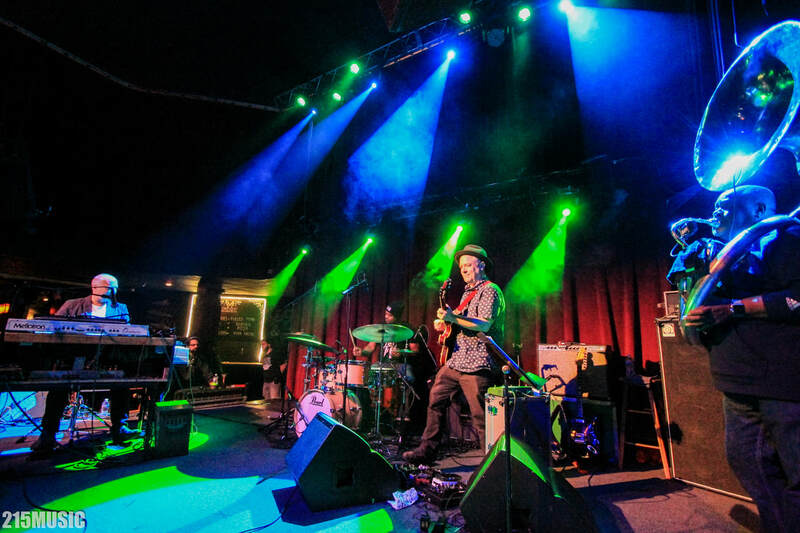 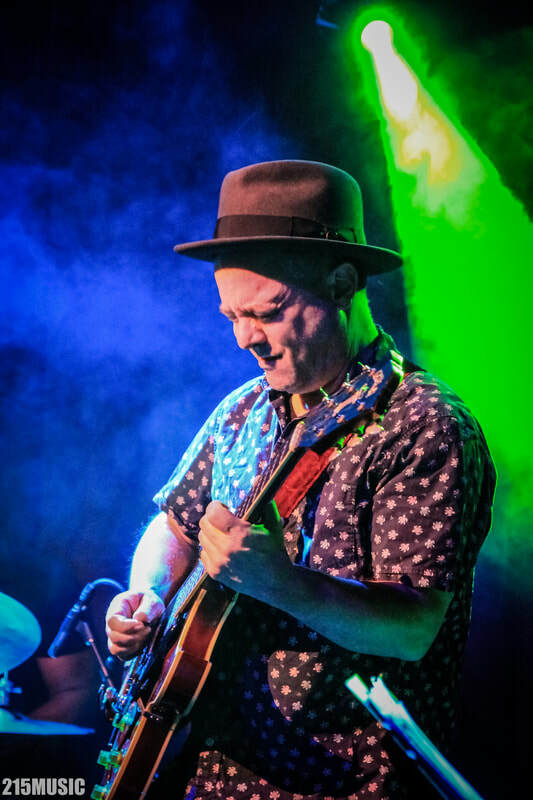 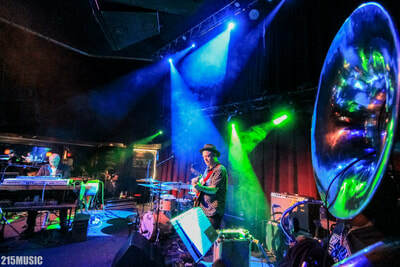 For years during that annual festival-after-the-festival, Medeski would seek out gigs with Bernard, a New York-based guitarist rooted in jazz, but adept across genres. 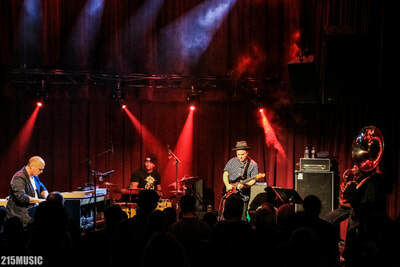 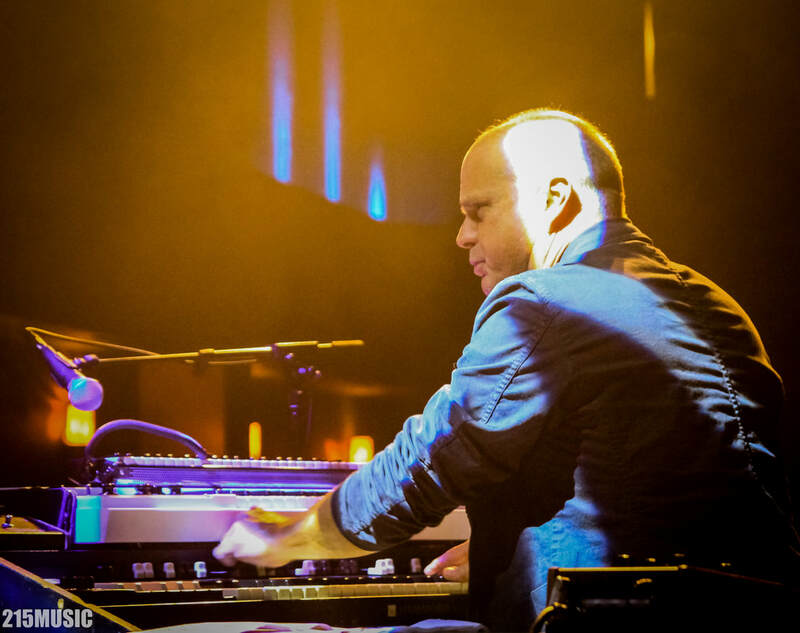 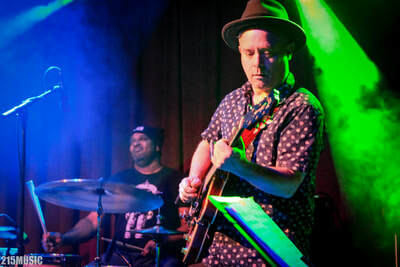 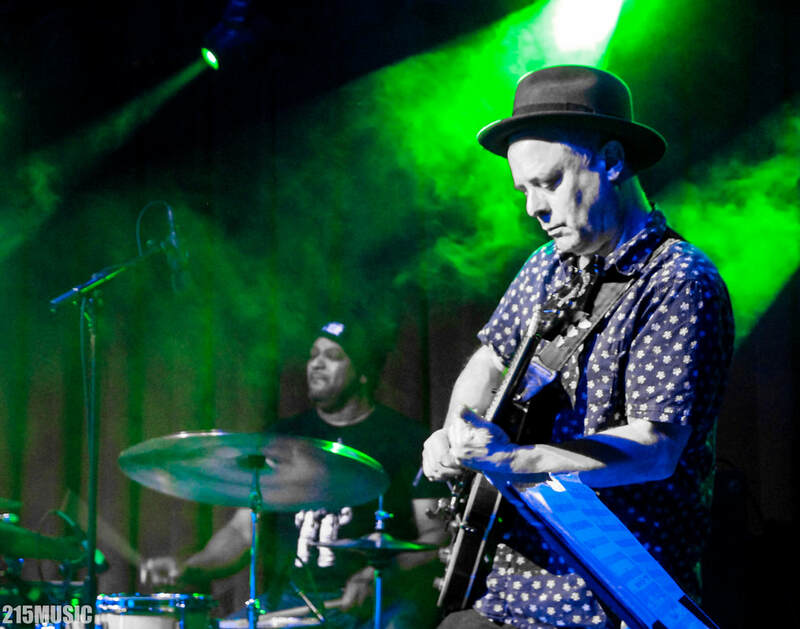 After traversing various players and configurations, the tandem hooked up with Joseph and Higgins, both of whom Medeski had met when he produced the Dirty Dozen’s 1999 record, Buck Jump. Fiery after-hours shows at spots like the Little Gem Saloon firmed up the band’s profoundly intuitive rapport.